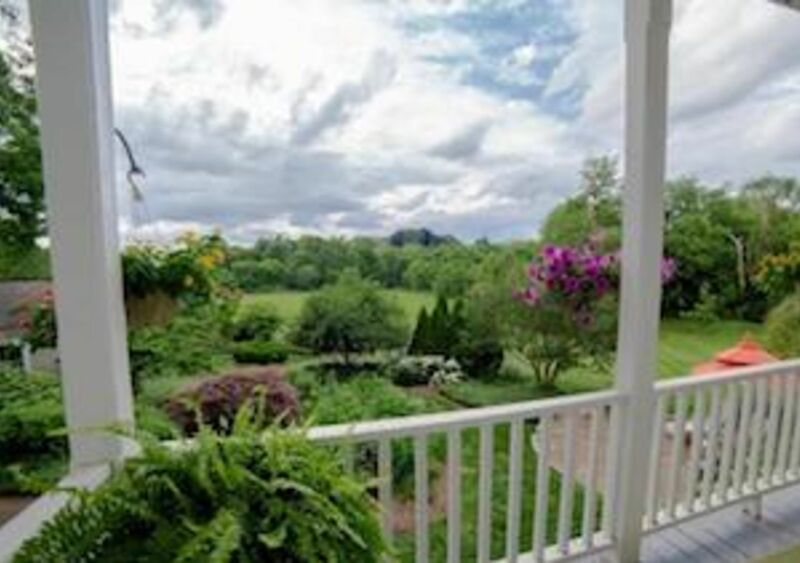 Fauquier County’s rural setting, views, and nearby local attractions are second to none. 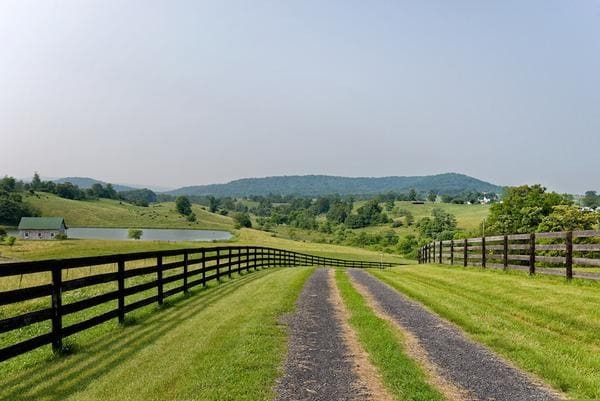 Steeped in equestrian tradition, and surrounded by wineries and vineyards, today Fauquier County is known for being at the heart of hunt and wine country. 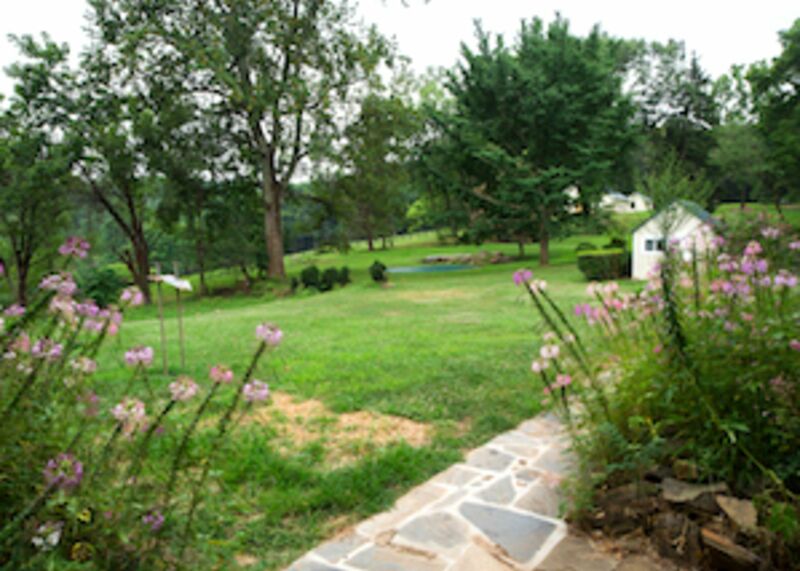 Famous for its horse farms and beautiful rolling land at the foothills of the Blue Ridge Mountains, Fauquier offers contrast as both a natural haven and gateway to bustling Northern Virginia and the D.C. Metropolitan Area. 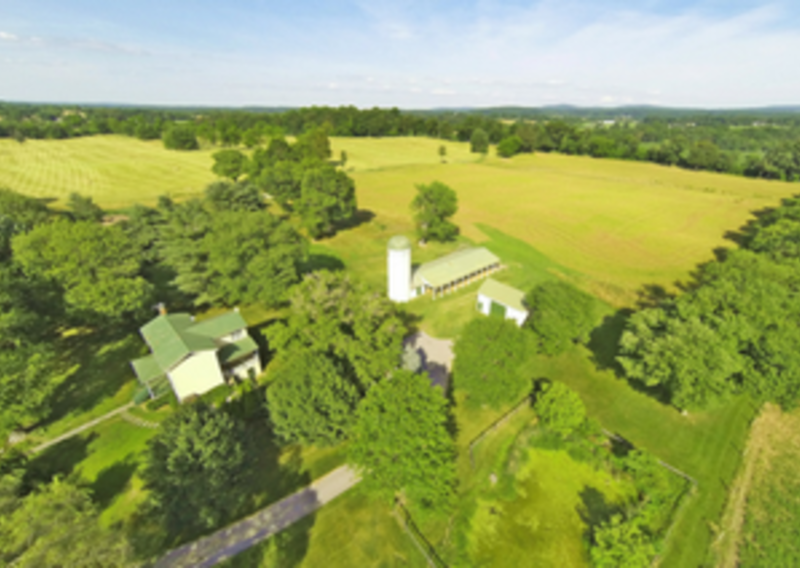 Visit the Fauquier County website. 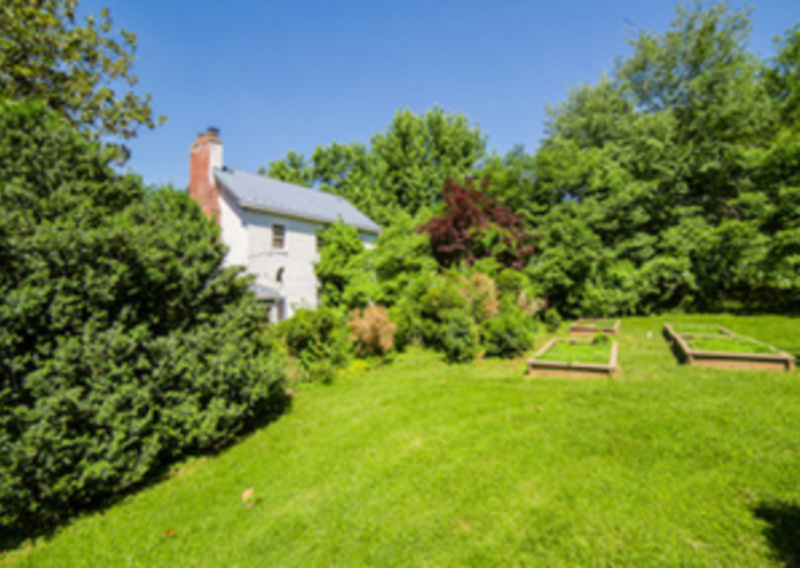 Just 20 minutes south of Middleburg, Marshall encompasses a large and lovely geographic area in Northwest Fauquier County. You are likely to run into an unexpected winery, a micro‐brewery, farmer’s market, country store, a small historic church or other interesting stopping off points. The Plains offers superb scenery, wineries, restaurants, boutique shops and a quirky village feel. 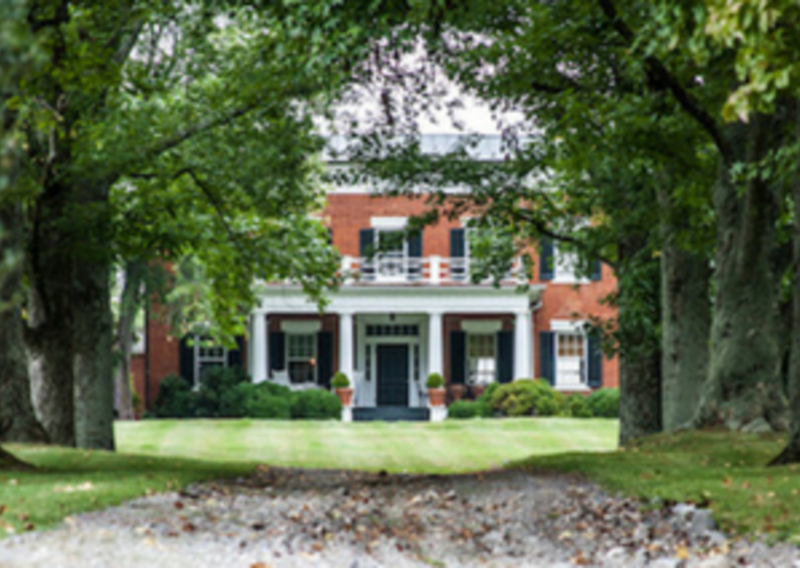 Upperville is on Route 50 about seven miles West of Middleburg. The mountain views are spectacular and worth the drive. Warrenton is a rather large town, with the county court house right in the center of its marvelous and historic Old Town complete with stately antebellum homes.